The Gators have unveiled their new orange uniforms for the upcoming season. Florida is one of the most recent schools to join team Jordan and their basketball team is getting the royal treatment. 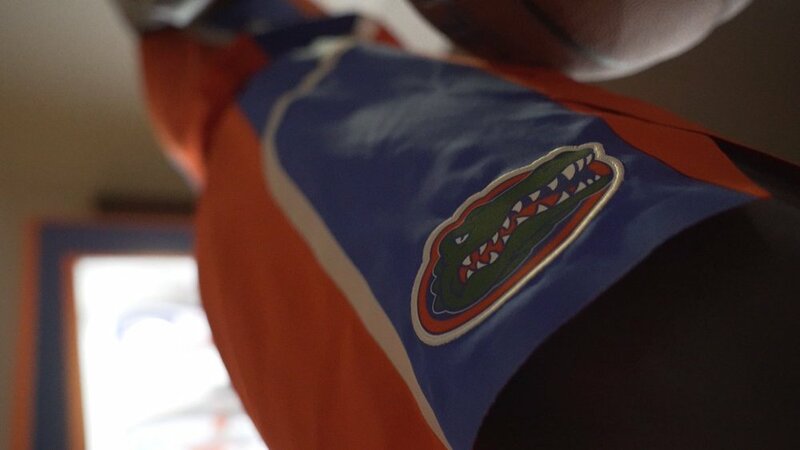 Along with getting each Jordan in the Florida Gator color scheme the team will be decked out in the newest Jordan gear on and off the court. The first uniform we see from them is the orange on orange look.